As France recollects itself after this week’s terror attacks in Paris, many survivors and supporters are looking to art as a way to fight back. 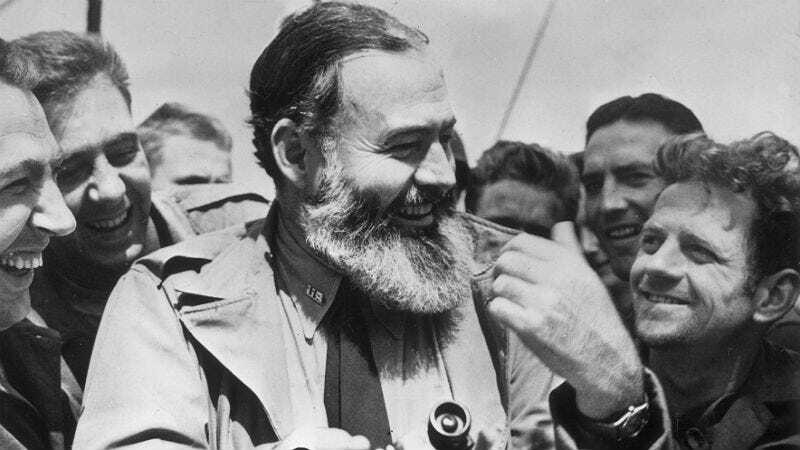 Ernest Hemingway’s memoir about his time in 1920s Paris has come to symbolize the city’s resilience. Parisians are rushing to buy Hemingway’s A Movable Feast (Paris est une Fete), published in 1964, both as a hard copy and online. According to Bloomberg, the book’s sales climbed 50-fold just this week after a French news station interviewed a 77-year-old woman who encouraged everyone to read the book. Supporters are laying the books among flowers and tributes at the places where people were attacked while others are simply reading A Movable Feast for comfort. Hashtags like #tousaubistrot and #jesuisenterrasse, or “everyone to the bistro” and “I’m on the terrace,” are also encouraging people to keep up their usual routines of visiting bars, cafes and restaurants.